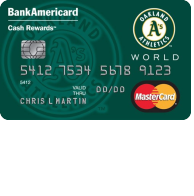 With the Oakland Athletics Cash Rewards Mastercard, Oakland Athletics fans can show their team pride while enjoying a great cash rewards program with no annual fee. Before you consider this credit card, take note that the APR varies from 13.24% to 23.24%, depending on your credit score (APR is subject to change). 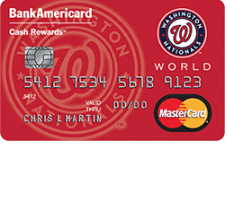 So, if you qualify for the lower APR, by all means apply for this card. Otherwise, we would recommend that you be wary of acquiring any credit cards with an APR higher than 20%. 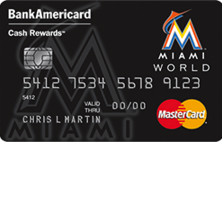 The rewards program gets you cash back on every purchase you make using this credit card. You will receive 3% cash back on gas purchases, 2% cash back on grocery store purchases, and 1% cash back on all other purchases. As a signup bonus, you won’t have to pay interest for the first 12 billing cycles and, after you make your first $500 in purchases (within 90 days of opening your account), you will receive $100 in cash rewards. 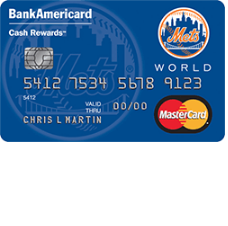 Would you like to apply for the Oakland Athletics Cash Rewards Mastercard? 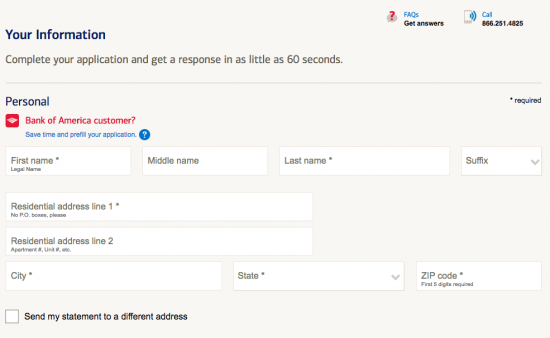 We have provided a step-by-step tutorial on the page below to help you complete an online application for this card. Scroll down to get started. 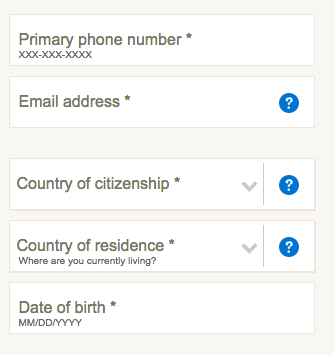 Step 1 – To start the application process, go to the page pictured below by following this link. Click Apply Now and proceed to the next step. Step 2 – Now select Oakland Athletics from the Choose your card pull-down menu. 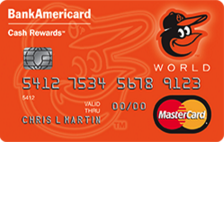 You can also read and download the complete Terms and Conditions for this card in this step. Step 6 – In this last step, you may choose to consolidate your other balances on one bill by selecting Transfer a balance to my new credit card and providing the necessary information. 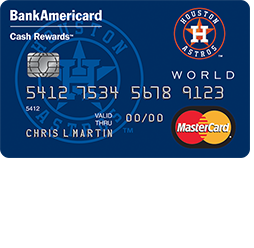 Then, read and agree to the terms and conditions for the Oakland Athletics Cash Rewards Mastercard, and click Review your information. After reviewing your application for any possible errors or missing information, you can click Submit. Once your application is submitted, you will soon receive a confirmation from Bank of America. We wish you the best of luck with your submission, and hope that this guide has been helpful.